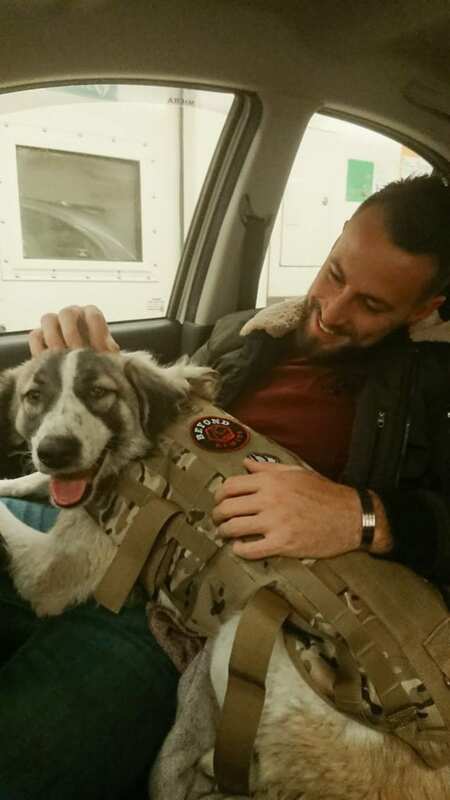 For British Army veteran Sean Laidlaw, there was only one thing that kept him sane while in Syria— and that was his puppy, Barrie. 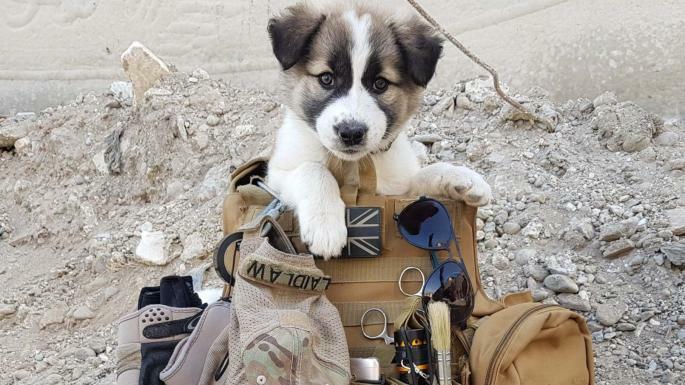 The 30-year-old former lance corporal in the Royal Engineers had found the dog buried beneath a slab of concrete in February of this year. 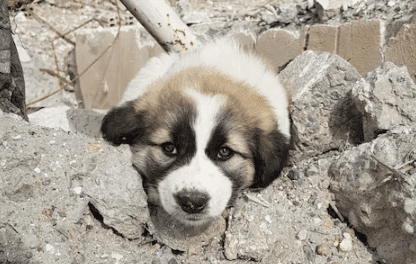 It was whimpering while nestled in the rubble of a school that had exploded and collapsed. Laidlaw named the puppy Barrie before he realized it was a girl. The two spent all their free time together, and she’d even sit in the passenger seat while they drove into town. 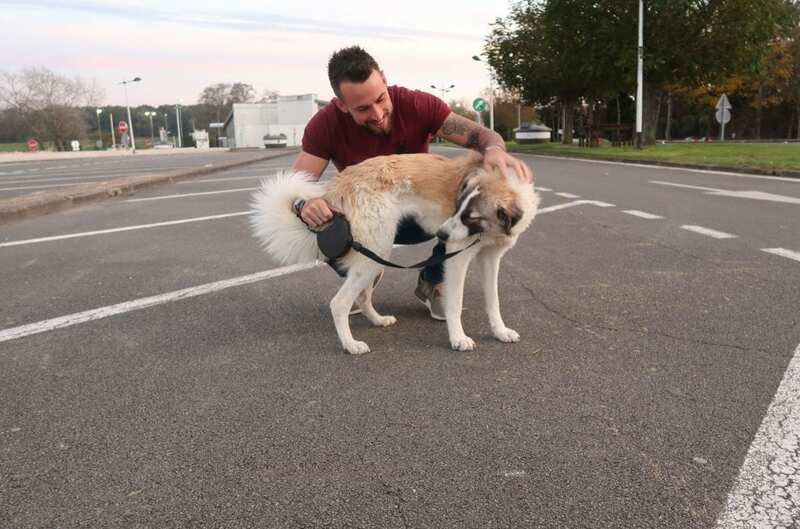 Three months after rescuing Barrie, the two were unexpectedly separated. On a short trip back to the UK, Laidlaw’s contract was cancelled— and as you can imagine, he was completely devastated. 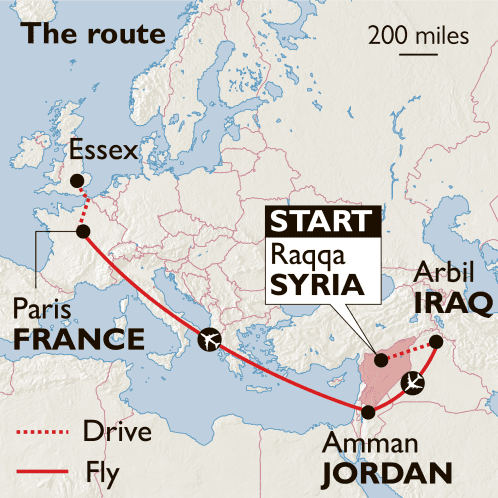 “I might be one of the only people who was unhappy not to go back to Syria,” he recalled. Laidlaw wasn’t about to give up on Barrie, however. 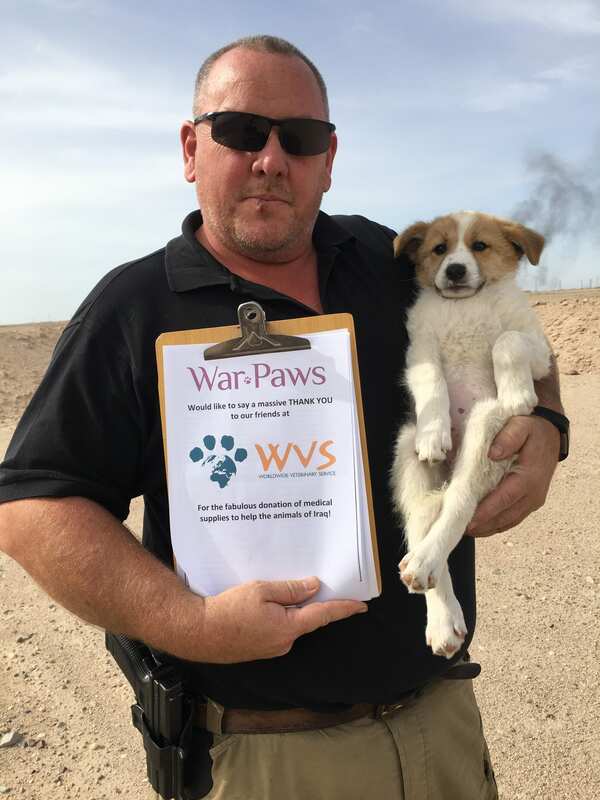 The veteran saved up £4,500 before contacting War Paws, a charity in Iraq. 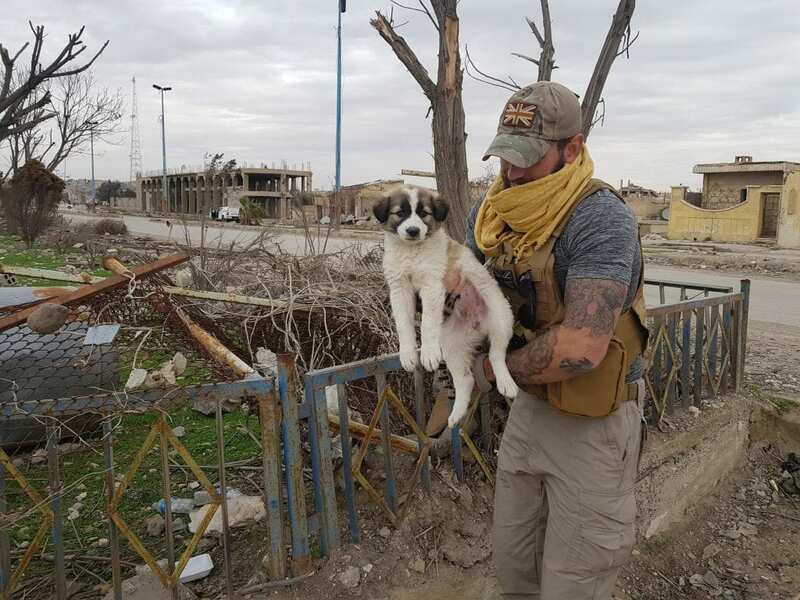 Working with Laidlaw, War Paws helped get Barrie to Iraq, where she was vaccinated and checked. She was then flown to Jordan in August, where she completed further health checks. Finally, she was sent to Paris, where Laidlaw was able to go pick her up. 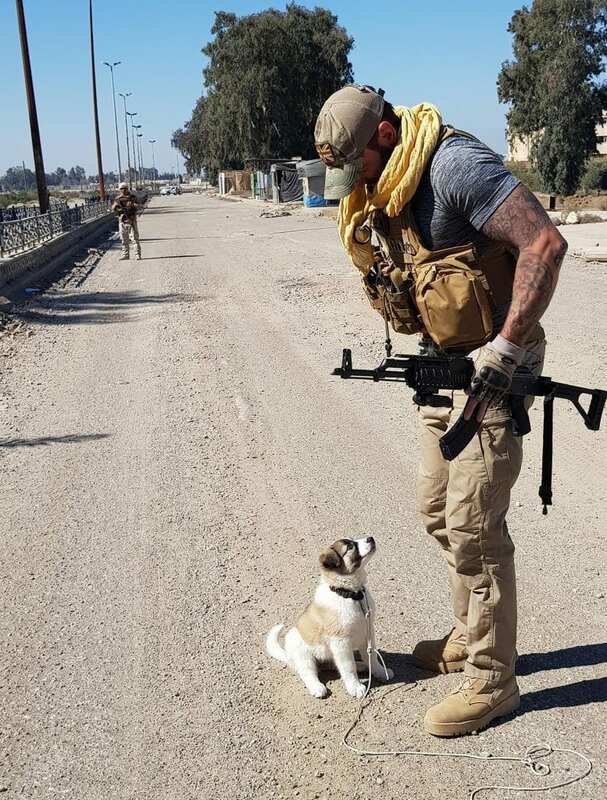 At first, the veteran wasn’t sure if Barrie would remember him. She had only been a puppy when he left, and in those few months of separation, she’d grown into an adult dog. Luckily, he didn’t have to worry for long. “It was pure joy when she realized who I was,” he said. Since being shared, Laidlaw and Barrie’s reunion is going viral. Media outlets including LADBible, The UK Telegraph, the UK Times, and The Herald Sun have all featured the heartwarming story. Now, you can see it for yourself.